Smiley faces are used as a means to express emotions. In fact, it is a great way to convey your feelings without the usage of words. A smiley at the end of a message can totally change the quality of conversation. 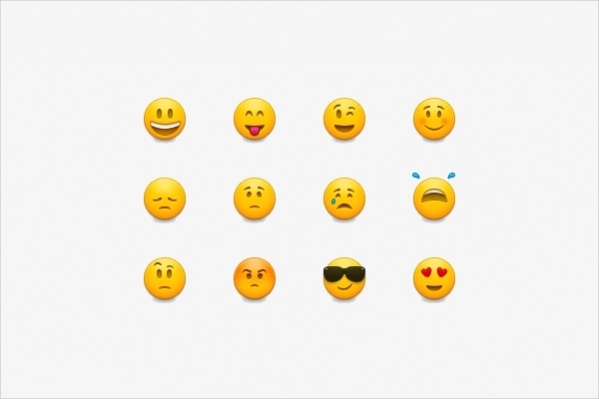 Over the years, smiley faces have gained a lot of importance and are now called as emojis that are available for use in almost every communication apps. Let’s have a look at some of the different smiley faces below. 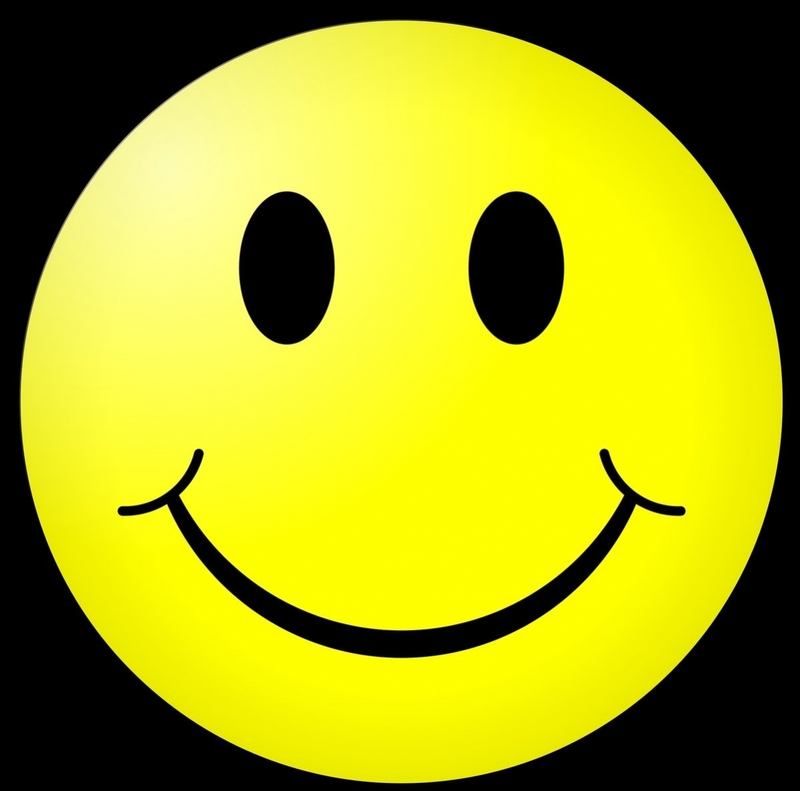 This is a very cute smiley face in the form of a clip art which can be used as a sticker. You can insert this clip art in a customized greeting card or any other form of a card. 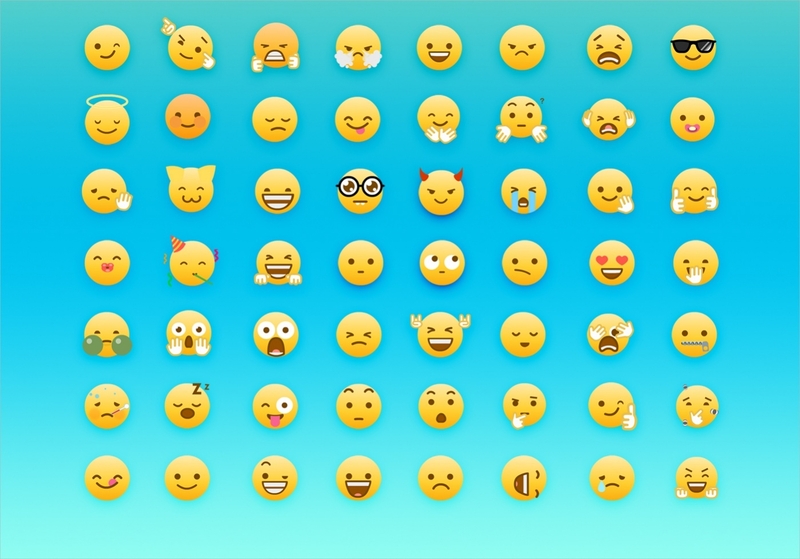 This set of smiley face icons is available for free download and you can choose from a set of icons. 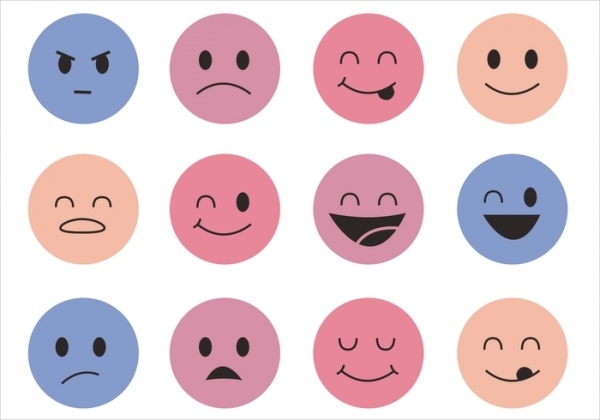 There are several different of smiley faces which can be used for expressing your current state of mind. 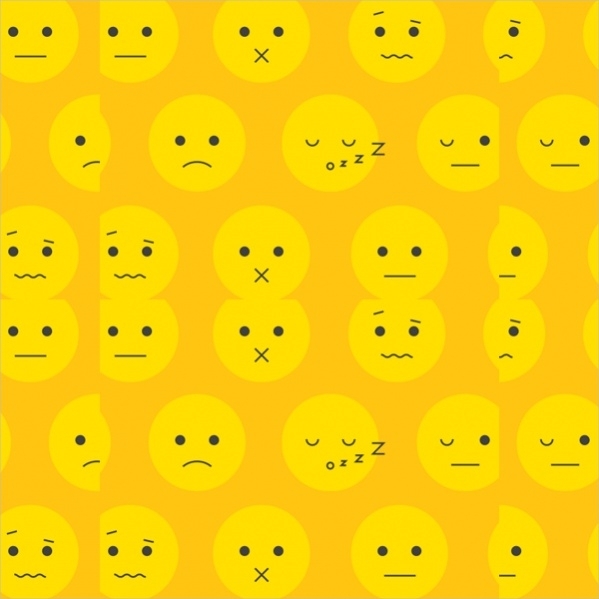 These are cute animated smiley faces in yellow, each one of them expressing different emotions. It contains the happy smiley face, the sad, the angry, the sleepy etc. These set of smiley faces are printable and there is a large variety of faces ranging from happy, sad, shocked, surprised, excited and so on. You can instantly print them and use as a sticker. 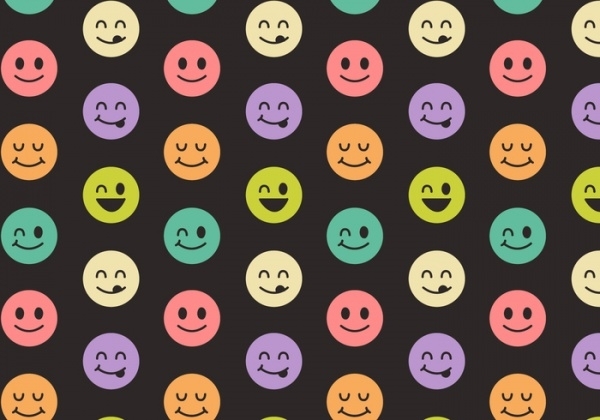 This is a lovely collection of vector graphic smiley faces. It consists of 12 different smiley faces which are fun to use. It includes wink, happy, sad, angry, mad, frown etc. 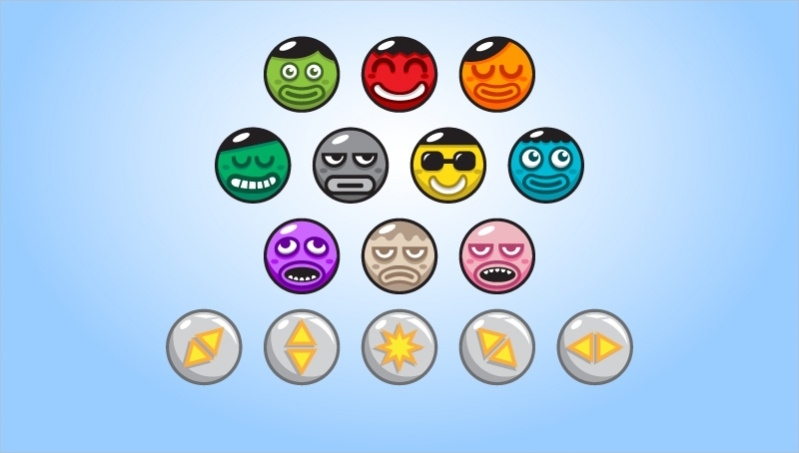 This is a set of nine smiley faces which look really cool and fun to use. You can download them for free and use it wherever you wish to. It has been created from the vector. This is a very adorable emoticon of a smiley face which depicts the happy mood. You can download it for free of cost and also print it for your use. 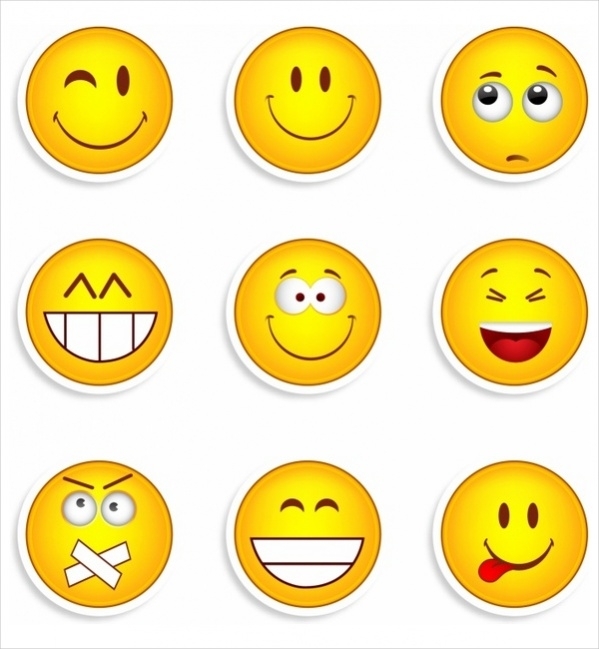 These set of funny smiley faces are available for download on all android devices. You can download these and use it in conversation with your friends and family. This is a free smiley face in a cartoon design. 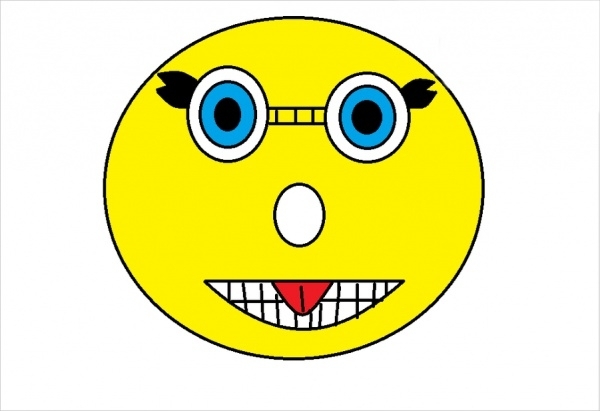 It is a large yellow face with geeky eyes and funny grin. It is a cute smiley face of a female with extended eyelashes. This animated smiley face is really cool and is developed to be used for networking apps in mobiles. It is in the GIF format which can be downloaded with minimum load. 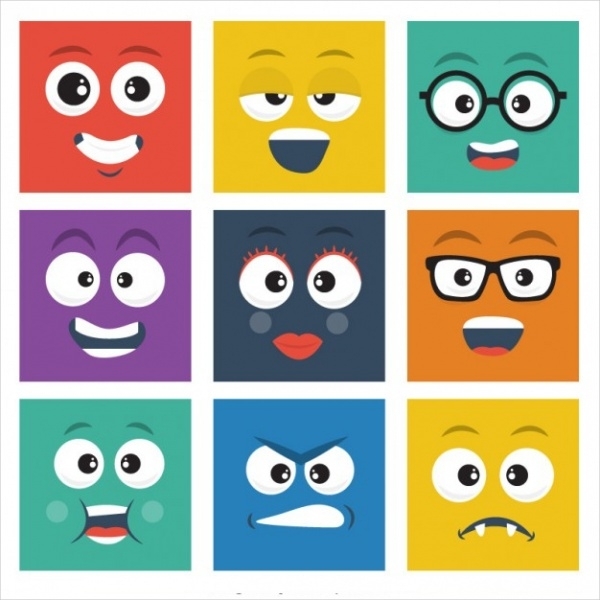 This is a free pack of smiley faces, each of them is unique and features different emotions and characters such as happy, geeky, angry, laughing etc. 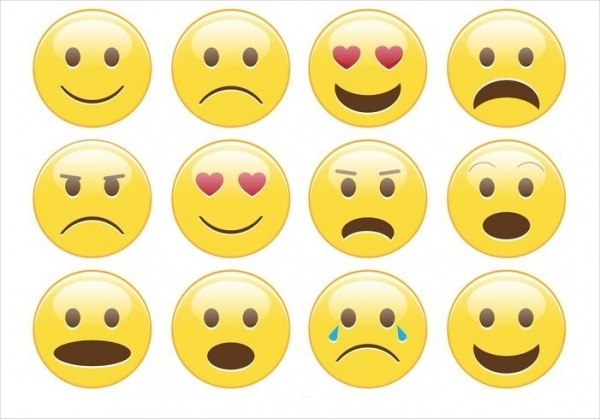 It is a cute set of smiley faces which covers almost all the emotions. 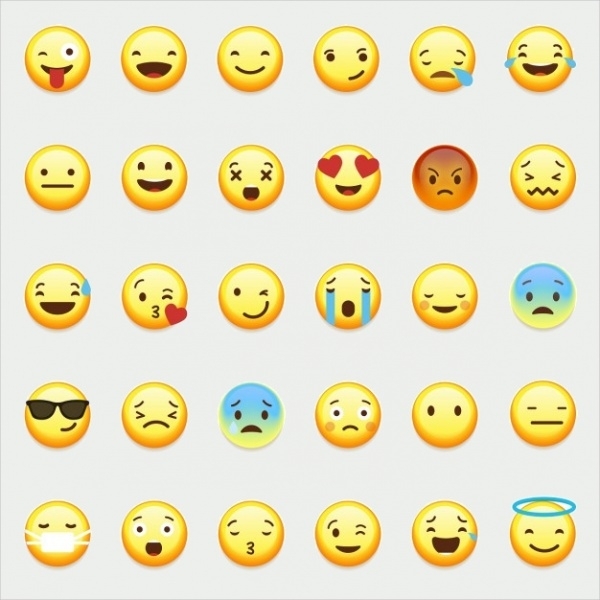 These emojis are commonly used in WhatsApp and are popular with all social networking sites and apps. 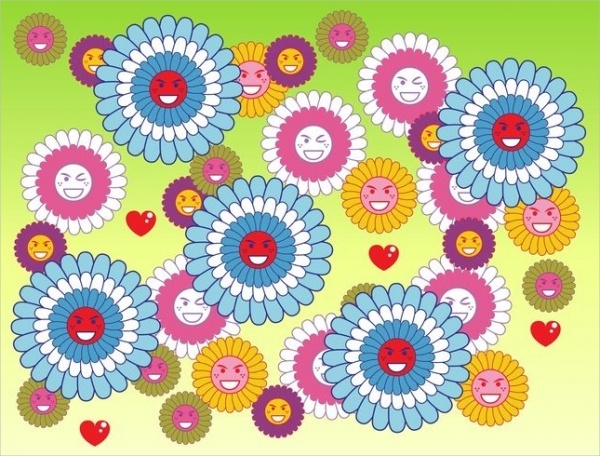 This is a free vector illustration of smiley face patterns which consists of all the faces including happy, smiling, winking etc. you can download this set for free and use it wherever you wish to. 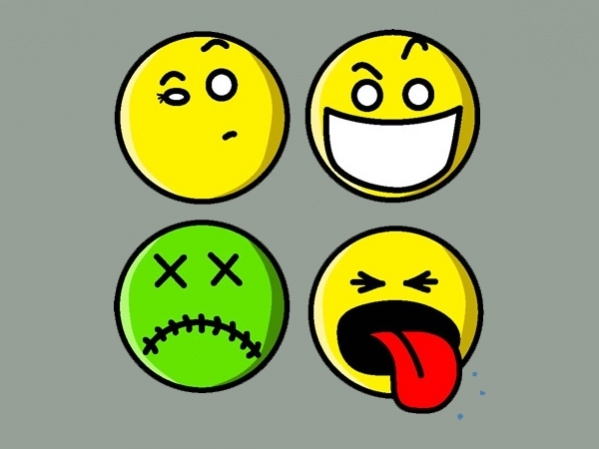 This is a collection of six smiley faces, each of them represents the common moods. It is perfect for any project, illustrated by the vector and has a very great quality. 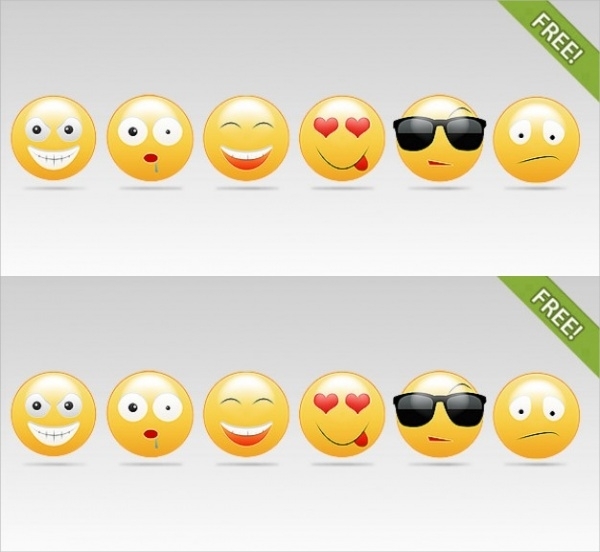 How to use these “Free Funny Smiley Faces”? You can use these free funny smiley faces during chats and online conversations. You can simply send a smiley which depicts your present mood. You can download these smiley faces from websites. The above links can help you decide which website to download the smiley faces from. There is a large collection of several different smiley faces online. Simply choose one that you like and click on the download button and you will be able to use them. You can even insert smiley face clipart in your documents or in the greeting cards etc. Smiley faces are a great way to convey your feelings to the other person without having to speak a word. Many people use smiley faces as an important part of their daily conversations. You can check out the above links for downloading smiley faces to be used wherever you want to.